Comparative Analysis of Territorial Governance and Spatial Planning Systems in Europe (COMPASS) is an ESPON Applied Research Project, which will provide an authoritative comparative report on territorial governance and spatial planning systems in Europe. The project will substantially improve the knowledge based on territorial governance and spatial planning, and in particular, their role in the formulation and implementation of EU Cohesion Policy. ESPON has published the final repost of the project and all of its volumes. These can be found here. 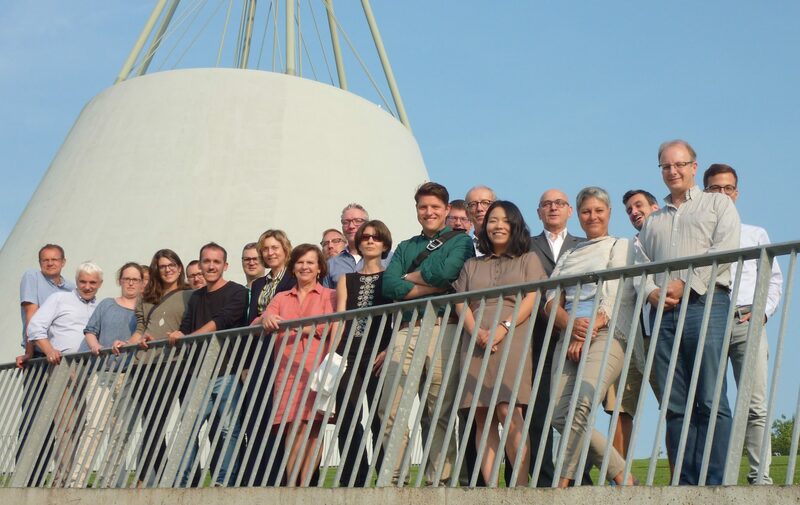 The ESPON COMPASS team at the kick off in Delft in September 2016.
to recommend how national and regional spatial and territorial development policy perspectives can be more effectively reflected in EU Cohesion and other sector policies, and vice versa. recommendations of the future role of spatial planning in shaping future Cohesion Policy and how national spatial and territorial development policy perspectives could be better reflected in Cohesion Policy and other macro-level EU policies. Read more about ESPON COMPASS on the ESPON website.